Mapúa University, adding to its massive efforts in implementing online education, has launched a new teaching-learning innovation, STEM Teach Mapúa, which provides free online teaching enhancement trainings for Senior High School (SHS) teachers. STEM Teach Mapúa’s orientation program was held at the Mapúa Intramuros campus last November 16, 2018. STEM Teach Mapúa offers online courses in Biology, Chemistry, Physics, Calculus, and Statistics subjects to enhance expertise of teachers under the Science, Technology, Engineering, and Mathematics (STEM) strand of the senior high school education. It has a total of 447 registered participants from various schools nationwide. 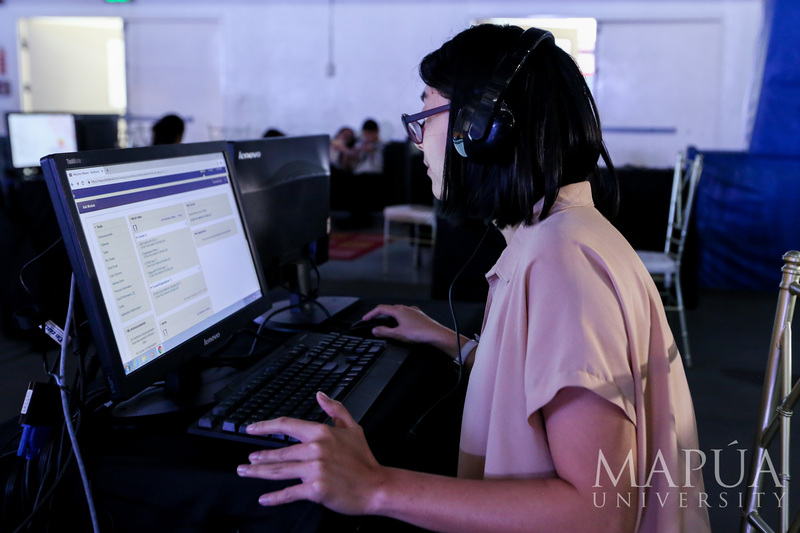 Utilizing the University’s digital learning technologies, Mapúa uses Blackboard Learn, a learning management system, to deliver the trainings online. Teachers were given instructions and were walked through the use of the system after the orientation. Cengage and Wiley’s Coursewares, namely Mindtap and WileyPLUS, are also made available to the participants throughout the duration of the training. Participants of STEM Teach can access electronic databases of learning materials and video lectures in these online platforms. Dr. Bonifacio T. Doma (L), Mapúa’s executive vice president for academic affairs, Dr. Reynaldo B. Vea (C), Mapúa’s president and chief executive officer, and Mr. Abram Yap Chai Abanil (R), ICT director of the Department of Education – Central Office, present the memorandum of agreement (MOA) between the University and the Department of Education’s continuous partnership for education. 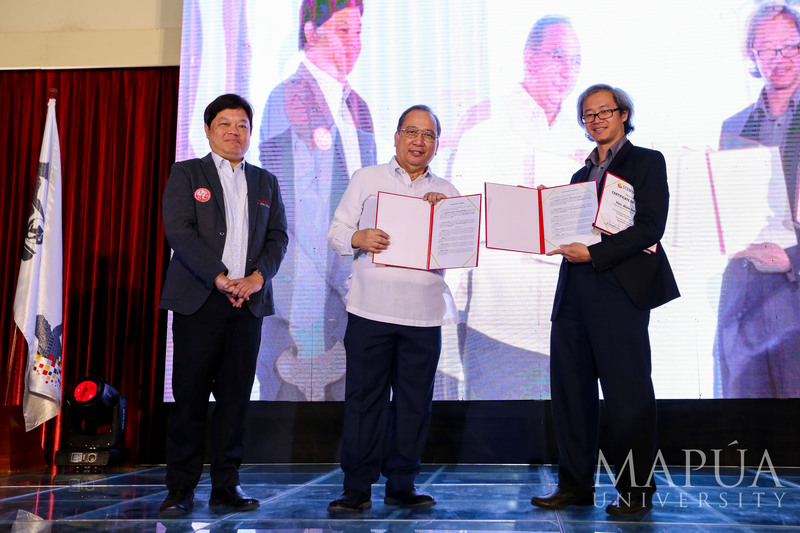 Part of the highlights of the program was the symbolic exchange of the Memorandum of Agreement (MOA) between Mapúa University and the Department of Education (DepEd) for its continuing partnership for education. Mapúa has been a partner school of DepEd’s Adopt-A-School project, providing academic extension activities in public schools like technopreneurship seminars, lectures, review sessions, and school building outreach programs, etc. With its partnership strengthened by the new MOA, the University intends to continue its efforts in imparting new knowledge and technological skills to students and teachers of other schools. Mapúa is also known to have pioneered the implementation of the outcomes-based education (OBE) in 2006. It is a learner-centered academic framework and is the second major reform designed to advance the system of education in the country next to the K to 12 Education Program. Mapúa aims to enhance teaching as well as address the challenges in delivering complex topics in various technological fields. It offers highly effective blended learning pedagogies, giving high regard to innovation and digitalization. 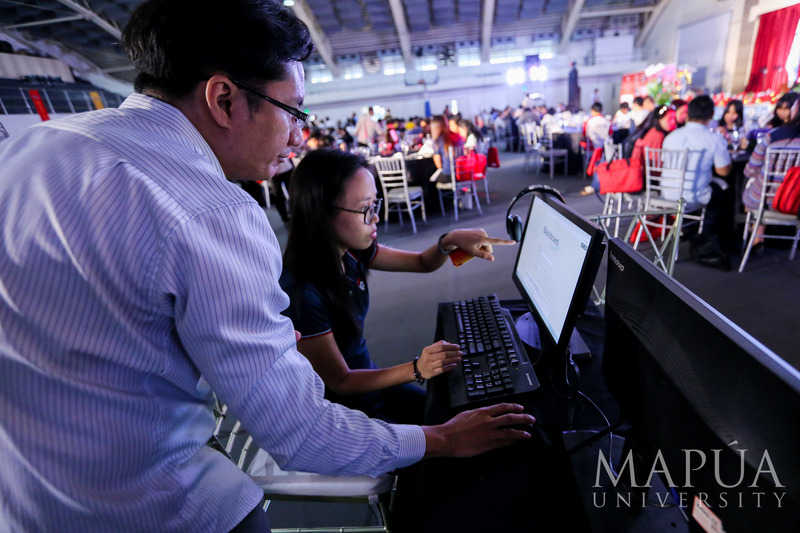 In 2017, Mapúa launched Digital Academics, the University’s online education platform, offering Master of Engineering in Industrial Engineering (MEP-IE), the Philippines’ first fully online engineering graduate program.